The Harrod Lobster Pot Plant Supports in rust are perfect for supporting large perennials such as peonies, delphiniums, oriental poppies and other heavy stemmed flowers prone to flopping and wind damage. 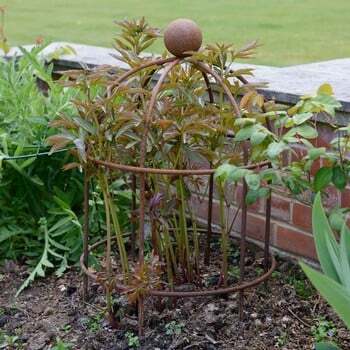 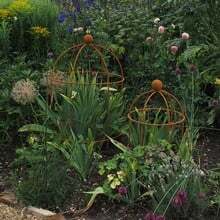 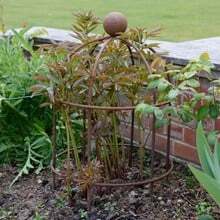 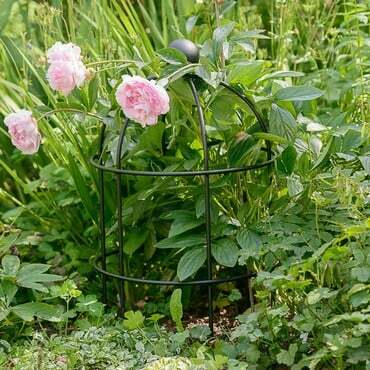 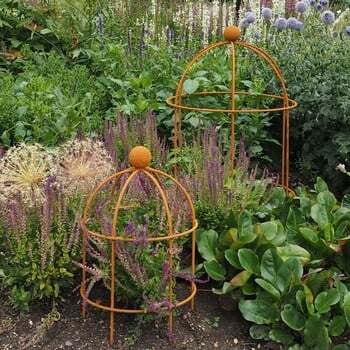 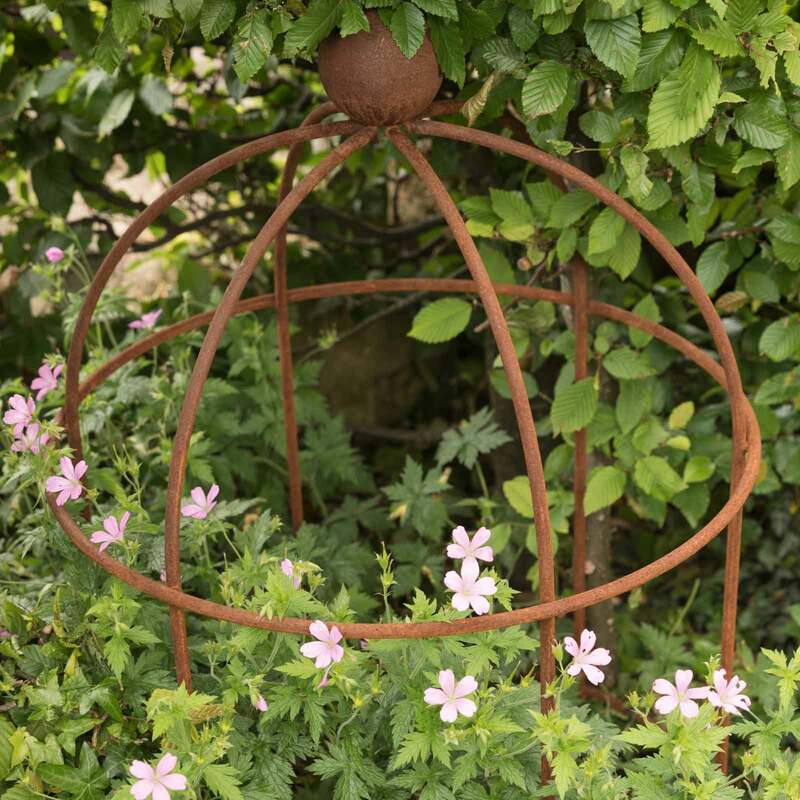 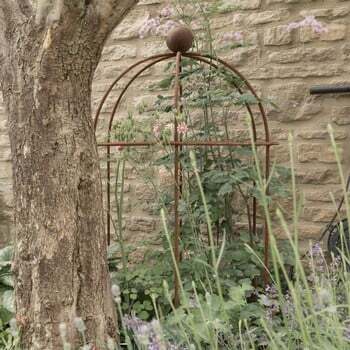 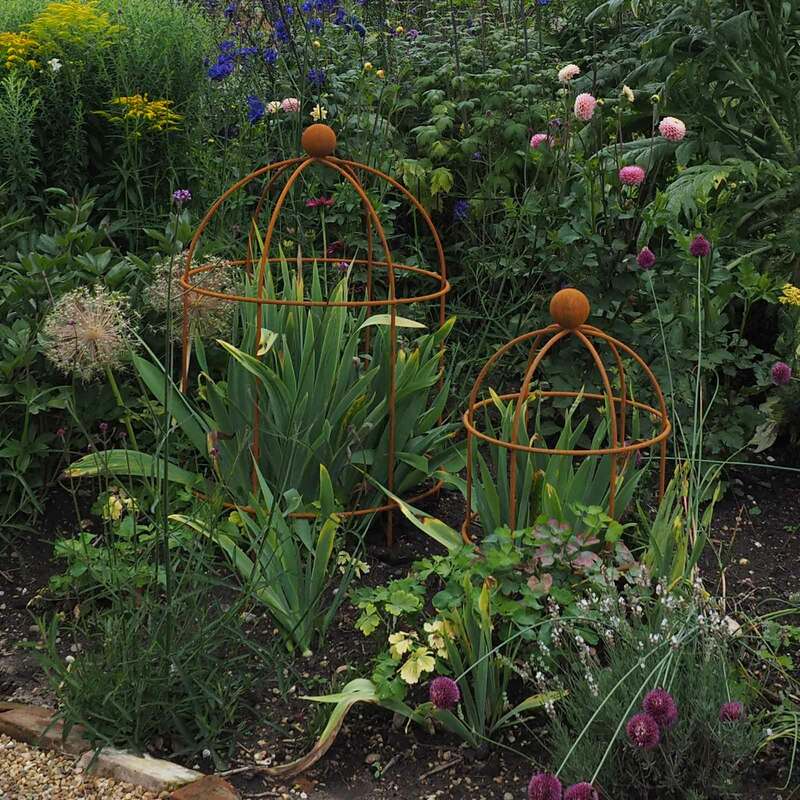 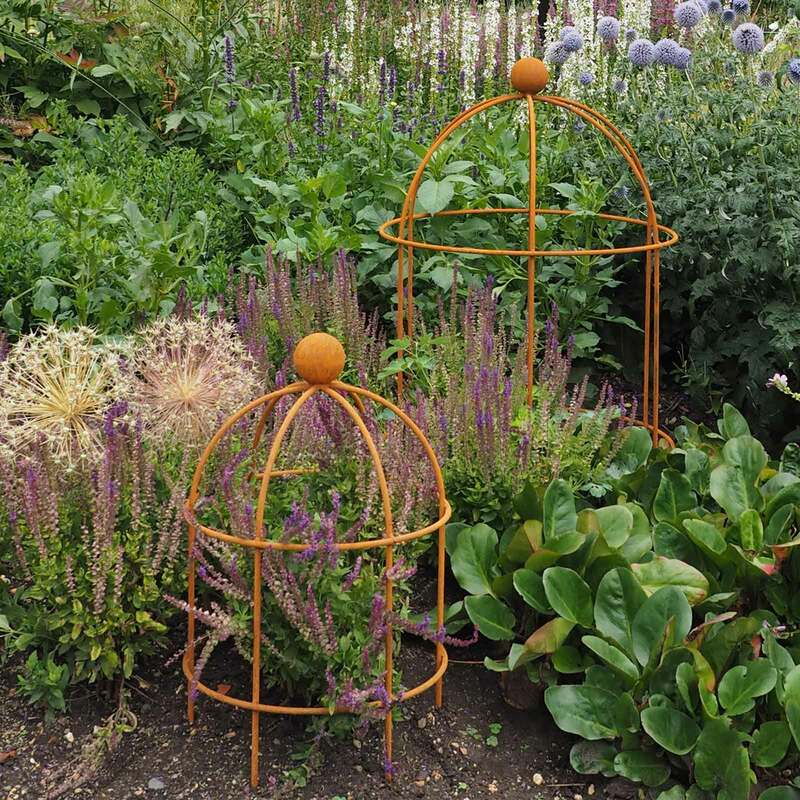 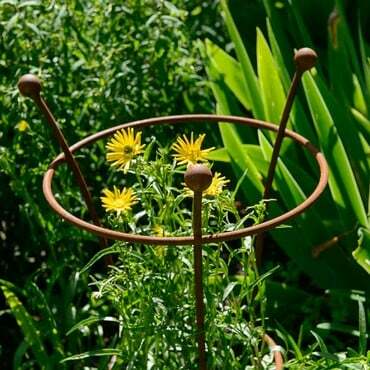 Designed and manufactured by us in the UK, the rust Lobster Pot Plant Supports make a great feature in the border and are made using high quality and very strong 10mm diameter steel rod, finished with a decorative ball finial. 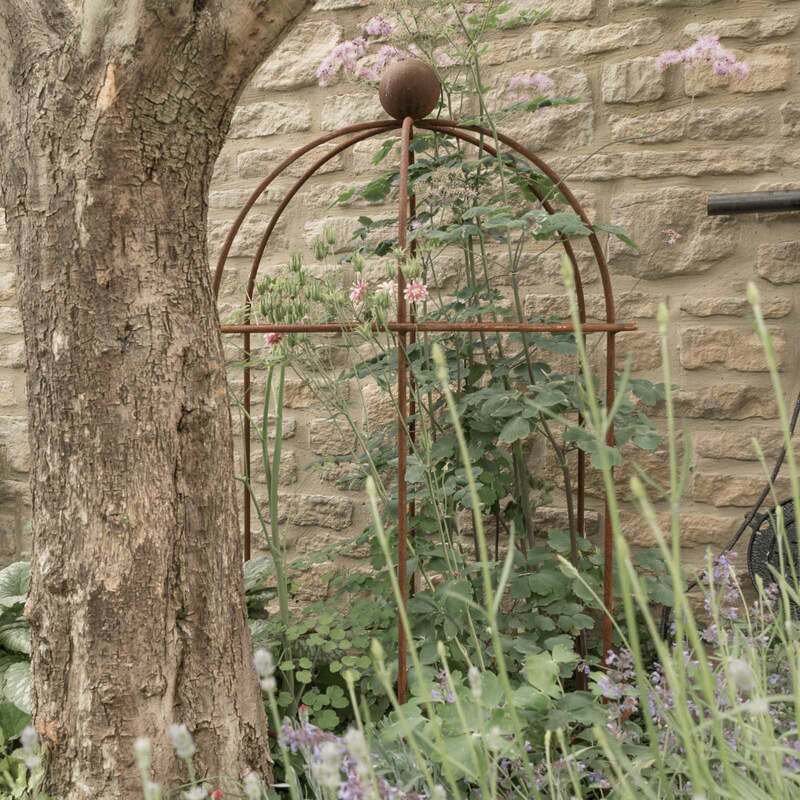 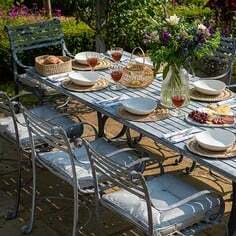 The supports are supplied as untreated steel which quickly develops an even rust patina, also available in a Matt Black, galvanised steel which is high temperature powder coated for a long lasting weatherproof finish. 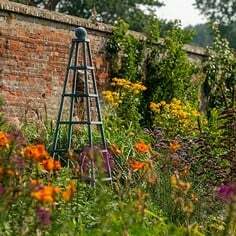 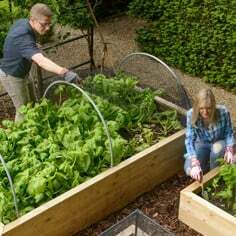 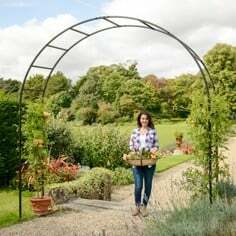 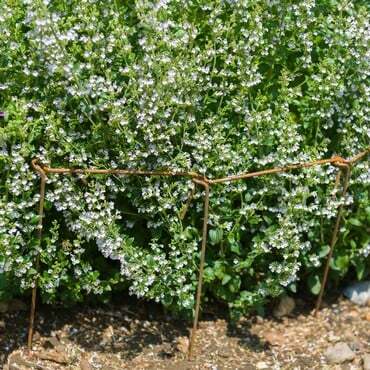 The lobster pots will add interest to your borders in winter and can also be used as a cloche to protect delicate plants in colder weather by simply stuffing the framework with straw. Ordered two of the small rust lobster pots and couldn't be more pleased. 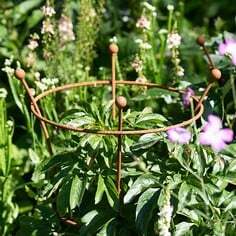 Delivered in less than 24 hours, robust, sturdy plant supports that look like they will last for years. Being designed to rust they should improve with age. 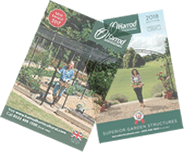 Have used Harrod Hoticultural before and definitely will again, once again impressed with the build quality and service. 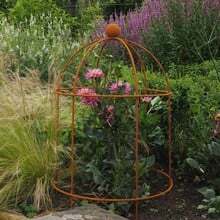 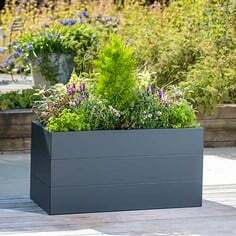 I bought 3 of these for my garden, which faces our seaside and they rusted very quickly (surprisingly quickly actually), and look amazing supporting our 'ever growing' coloured achillea. 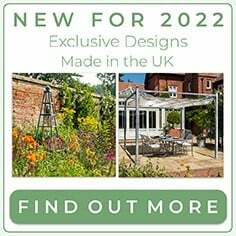 More will be purchased very soon!